"Love this place. My 8 year old tried the "traditional" sports and while he seemed to like them, never really got excited about them. He asked to take Parkour classes and I found Movement Laboratory. He LOVES coming to classes every week. The instructors are amazing and so great with the kids. 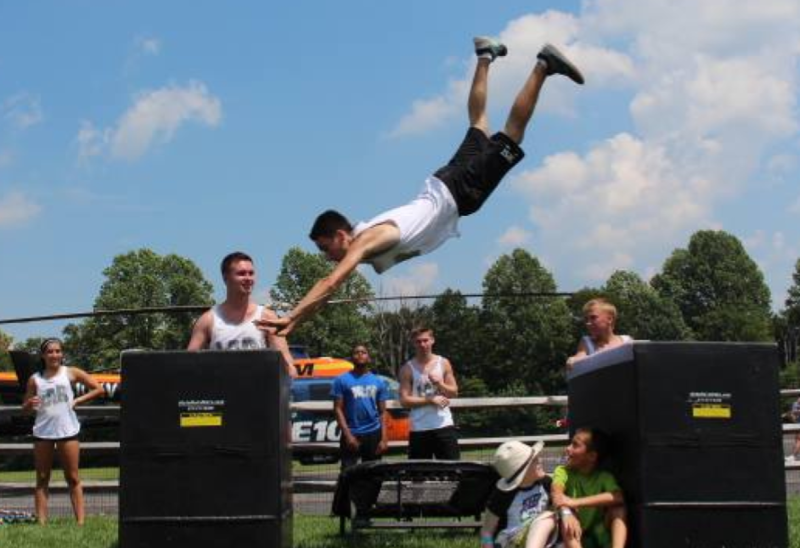 If you are interested in parkour classes, this is the place to go.​"